Also I know I have the end of poll the 28th but going to end it sooner so we can start planning the rest of the run. From lastyears run when we did Broken Arrow Friday as a Night Run. We most likely will be doing that again this year. But we will need to get another trail for Saturday morning. Dates are contigent on my son's birthday plans. 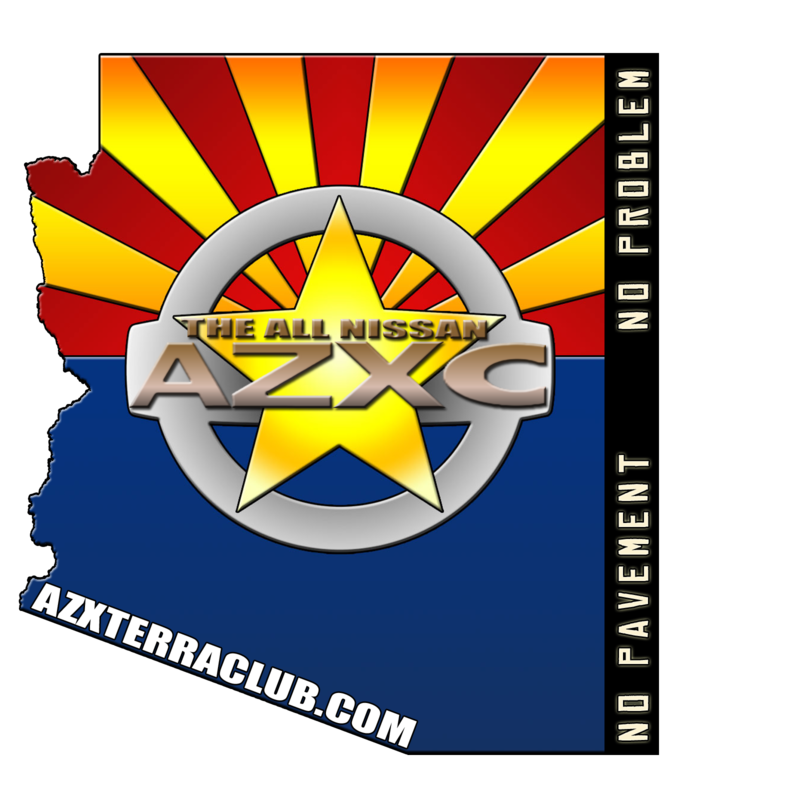 Also, if we schedule accordingly we may have some more activities for those interested if we coordinate with the AZ OHV Show Me Ride Schedule. West Sedona, AZ – West Sedona, AZ – from I-17 near Camp Verde take exit #287 for AZ-260 towards Cottonwood. Continue on AZ-260 west for 12.4 miles to AZ-89A North. Follow AZ-89 North for 8.9 Miles to Forest Road 525 (also known as Angel Valley Rd.) on the west side of 89A. Take Forest Road 525 for approximately .3 miles to staging area on your left. The Ambassadors will meet you in the staging area. There will be dry camping available for this event starting on Friday April 13th – Sunday April 15th. For those camping we will have an evening ride on Friday the 13th to watch the sunset over the Red Rocks followed by a campfire. For more information about camping for this event contact David Q. at dwquine@gmail.com. Looking forward to this run, it's always a good time. Have we decided what trail we will run Saturday? Yes and no. Are you camping? I think we're going to decide based on camping turn out. Saturday Runs will be decided with as a group once everyone shows up. Broken Arrow for anybody who didnt run it at night. We will see you all at schnelby hill. I'm a high-probable. For sure pushing for wheeling Saturday, seeing about camping Friday still. Can someone post a link or coordinates to where the camp is at? I googled schelby hill camp, and got no specific location, just scattered camping on the i17 side... will be driving up in the dark tonight.